NUWAY is a non-profit organization serving individuals recovering from co-occurring substance use and mental health disorders since 1966.  Located in the Twin Cities, we offer an affordable extended care treatment continuum that includes residential and outpatient with recovery residence support. 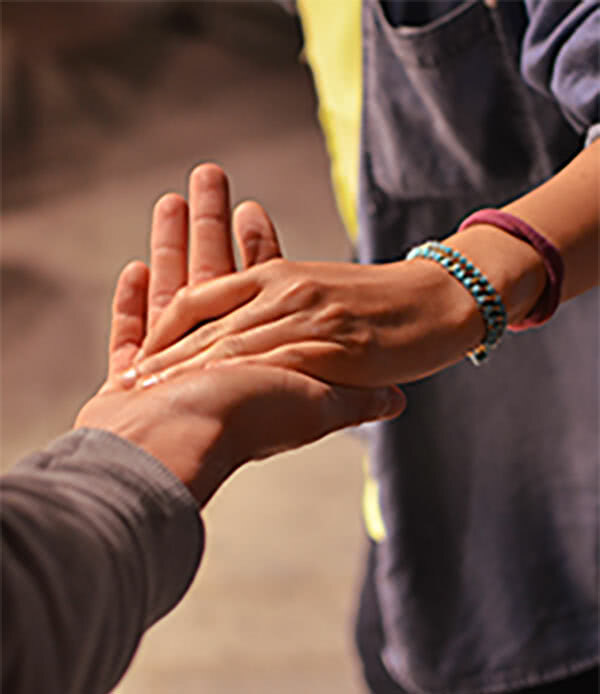 Our clients often struggle with co-occurring substance use and mental health disorders, lack supportive recovery environments and need extended care to establish their recovery in the community. If you or someone you love is in need of treatment, please contact us. 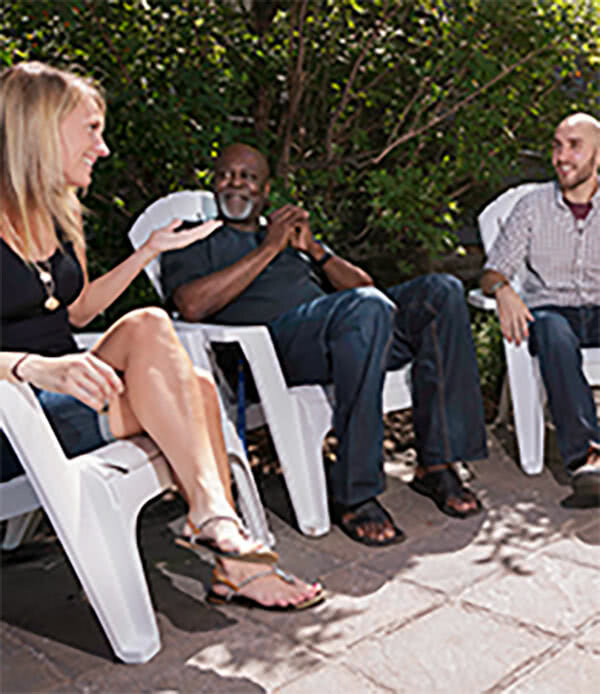 3R’s, 2118 and St. Paul Counseling Centers offer intensive, co-occurring outpatient treatment for women and men. NUWAY I and NUWAY II provide individualized, co-occurring, medium and low intensity residential treatment for men and transgender persons.